The Oak Street Hotel is a boutique hotel, with nine rooms, private en-suite bathrooms, and handcrafted furnishings we represent gracious hospitality. We deliver an elegant farm to table breakfast each morning and an unexpected amount of charm. Our menu is focused on the seasons, featuring produce from our family farm (often picked fresh that same morning), as well as other locally sourced ingredients. This 1909 renovated beauty is located in the heart of the Columbia River Gorge, on the quiet edge of downtown, where you can walk to all Hood River has to offer. Enjoy fine dining featuring local fare, unique shopping experiences or stroll to the Waterfront Park along the Columbia River. One of the early houses to be built in Hood River, the spacious front porch is a place where friends and family have gathered for over 100 years. 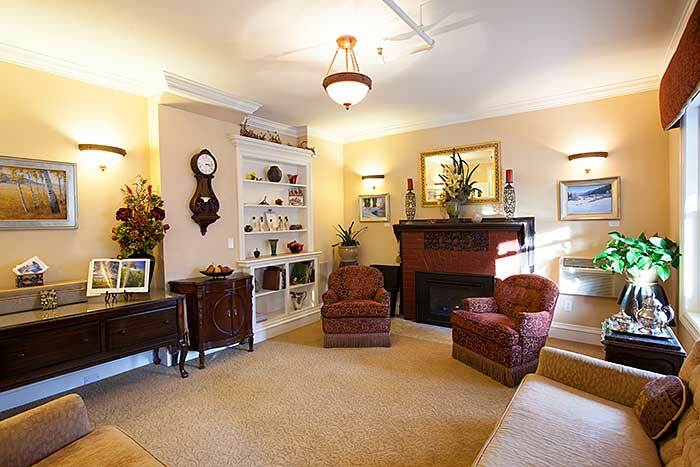 History lovers will enjoy our living room where there were long discussions about growing fruit in our fertile valley, building the library and the plans of the Hood River Women’s Club. Through the years this house has been an inviting haven for all as newcomers are welcomed and guests are entertained from around the world. Gracious hospitality is still offered today as every guest’s needs are met with kindness and sincerity. 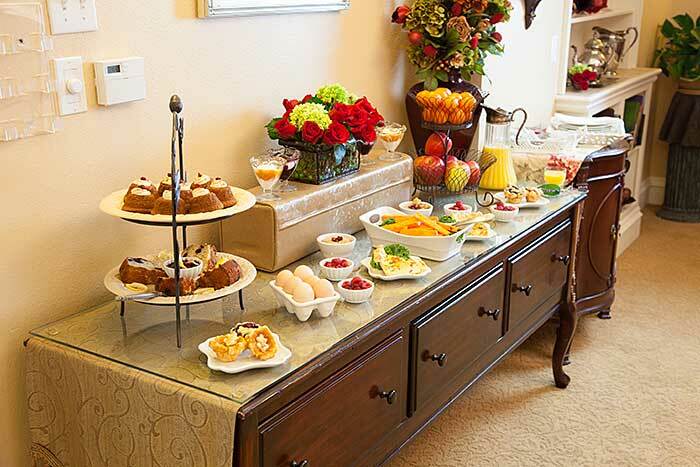 Our elegant farm to table breakfast, included with your room, is served in our living room. Our menu is seasonal using produce from our farm, often picked fresh the same morning, and other local sources. Pie for breakfast is a delightful way to begin the day, especially when partnered with our farm’s organic eggs from pastured chickens, fresh farm herbs and vegetables, baked breakfast breads and Hood River fruit. Whether it is a savory quiche or fresh fruit, our pie is sure to please. An assortment of hot teas and the Oak Street Hotel fresh roasted coffee also awaits you each morning. Whether it’s bouquets of farm fresh flowers, handmade treasures or the inspirational quotes hidden in each unique room, we strive to make each moment of your stay “memorable”. The Oak Street Hotel is a jewel amid a vacation paradise. Every season offers beauty and adventures in abundance.